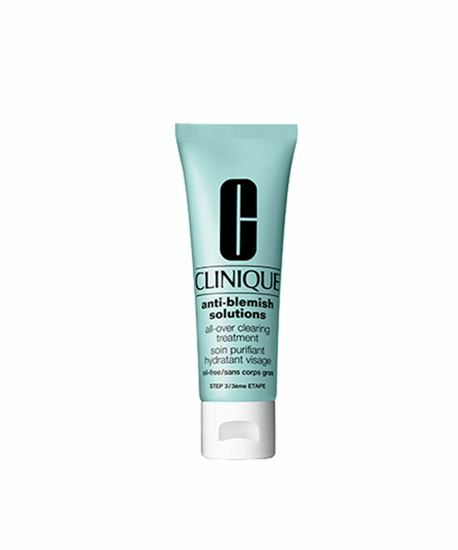 Step 3 of Anti-Blemish Solutions 3-Step System.Lightweight, soothing formula helps treat existing blemishes, prevent future breakouts, control excess oil. 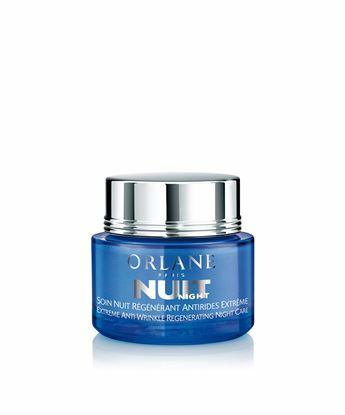 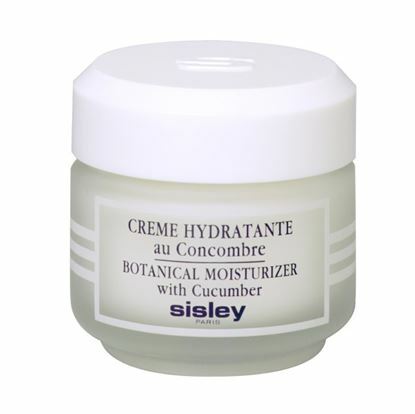 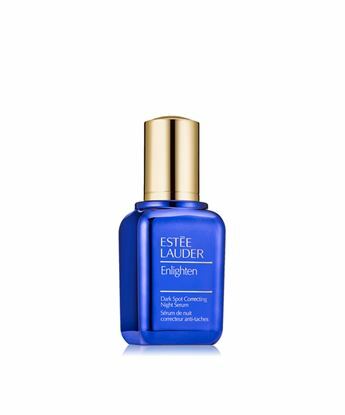 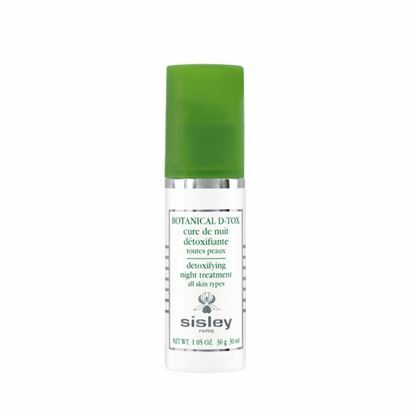 Creates a barrier against blemish-causing agents. 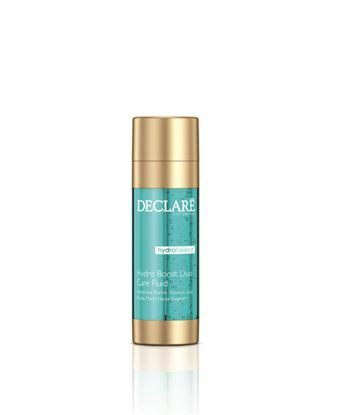 Lightly hydrates to minimize dryness, peeling.Anti-Blemish Solutions All Over Clearing Treatment was known as Anti-Blemish Solutions Moisturizer.